Attended by >200 surgeons and residents, the specialties represented include cardiac surgery, general surgery, neurosurgery, orthopaedic surgery, plastic surgery, thoracic surgery, urology, and vascular surgery, including the pediatric surgery divisions. Surgeons represent hospitals and clinics across the Champlain Local Health Integration Network. Our Department of Surgery’s annual Collins Day’s goal is to the promoting and sharing research and knowledge developed by residents in the Department, a showcase of excellence. 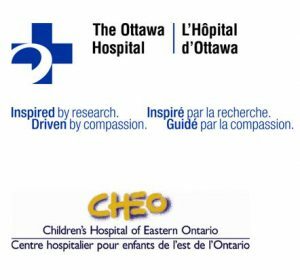 Attendees are affiliated with the University of Ottawa and practice at The Ottawa Hospital (General, Civic, & Riverside Campuses), the Heart Institute, the Children’s Hospital of Eastern Ontario (CHEO) & Hôpital Montfort. 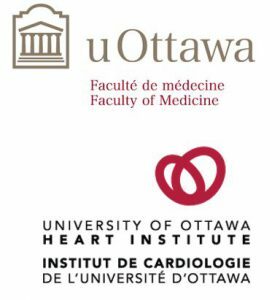 They are closely tied to the University of Ottawa, the Ottawa Hospital Research Institute, University of Ottawa Heart Institute, and the CHEO Research Institute. Our sponsors have the opportunity to showcase their innovations to a diverse group of surgeons and residents.